You have decided to share your life with a cat. That means responsibility for a whole cat life - a commitment for the next 14-15 years or longer. This is a very serious task and you should do it as perfectly as possible. If you buy or choose a cat, you should have clarified many questions in advance. While it is a pleasure to play and caress with an adult cat, kittens require extra attention and more supervision than an adult cat. But they are also easier to handle and adapt better: The kitten learns to handle his litter box and the cat's door very quickly. His lively and playful character ensures a quick getting used to the new environment. From an age of at least ten to twelve weeks, the little ones are allowed to be separated from their mother. The adult cat is calmer, but it takes several months to get used to the new home. A change of behavior is difficult. Therefore, make sure that the communication is right between the cat and its new owner. When asked whether a female is more affectionate, there are different views. However, a male drives around more often and marks his terrain with urine. By timely castration, however, this undesirable behavior can often be prevented. Again, female cats who have not been sterilized become ragged at regular intervals, meowing very loudly and are extremely nervous. Castrated, or sterilized, you hardly notice a difference between the characters of female and male. You want a purebred cat? Then contact one of the cat clubs or the veterinarians who can give you the addresses of breeders who have litters at their disposal. Reading an animal magazine or visiting a relevant cat show can also help. You just want a cat without a fixed idea about the cat breed? Then do not hesitate to inquire at animal shelters or at the vets. Now you have a cat at home. Bravo, your new companion will give you years of luck. For this relationship to work, knowing the needs of your cat is very important. Also, from the beginning, a code of conduct must be set that you and your cat accept. It is preferable to give the cat the food it has received from its previous owner, so that it does not have to cope with the stress of habituation to the stress associated with getting accustomed to the new environment. In the following weeks, you can gradually replace the previous food with a new one. 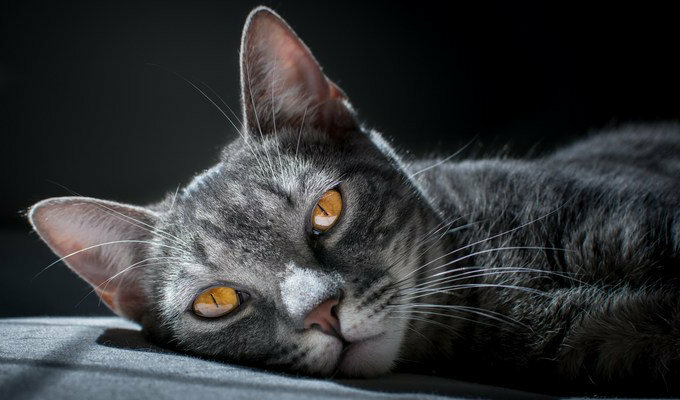 If you do not know how your cat was nourished before it came to you, then please only give about half of the food quantities stated on the respective packaging in the first two to three days. So your pet can get used to the new food better and the risk of indigestion (diarrhea) is not so great. The cat loves cleanliness. Your food and drink bowl must be cleaned regularly. In addition, you should not put the litter tray too close to the food bowl. Kitten very early begins to use the litter box. 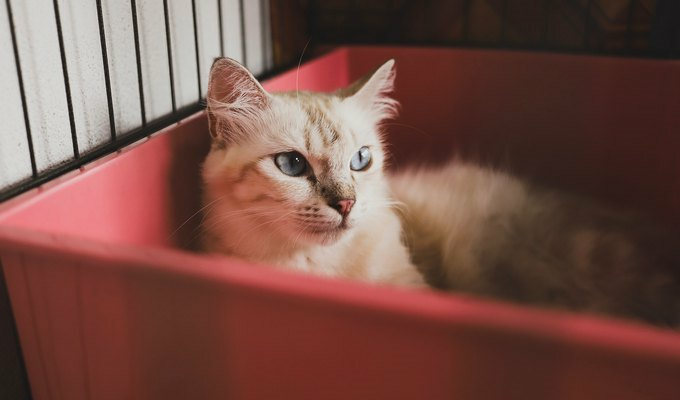 If you want the animals always to stay clean, the litter box needs to be cleaned once a day. If you have several cats, set up a litter box for each cat. A carton of old clothes is enough, but of course you will find much more mature baskets in the trade. It is important that the cat feels safe and secure in their basket. He serves her as a base for her exploration of the new home, where she pulls back even with the slightest threat lightning fast. If you have acquired a cat or if you have a cat whose owner can not locate you, you should go directly to a veterinarian. Ask him to do a worm cure and check the cat for fleas and schedule a vaccination plan. Cats love to play: in the trade you will find a lot of toys for cats, but a ball, a paper ball or a ball of wool are enough. It allows identification of your cat in case you lose it or have an accident. Take a collar with which the cat can not strangle itself if it gets stuck! Your vet can also tattoo your cat or implant her under the skin an electronic chip (transponder) for identification. Ask him for advice. The cat door allows your cat to leave or enter your home unhindered. Choose a lightweight, transparent swing door so that the cat can check the terrain before she goes to sleep. Keep in mind, however, that from now on, other cats have access to your house. In addition, your cat can leave home unhindered and the risk of being run over or having unpleasant experiences outside the home increases. The cat is a real bundle of energy. This can lead to her doing stupid things. From the very beginning, with great patience, you must always make it understandable to your cat what she is allowed to do and what not to do. Tell her right from the start that she can not climb onto tables, steal food, shred the wallpaper with her claws, or do something like that. Do stupid things to your pet, then reprimand [reprimand with an energetic voice] it immediately, otherwise it will not understand you. Detect damage done later, then ignore the cat's presence while you clean up or clean up the damage done. Avoid placing fragile items in your home. The younger the cat, the better it adapts to new circumstances. This should be taken advantage of and make the animal as much as possible with its environment, other pets, the car, etc. known. A badly socialized cat becomes shy, alienated, and becomes aggressive when cornered. 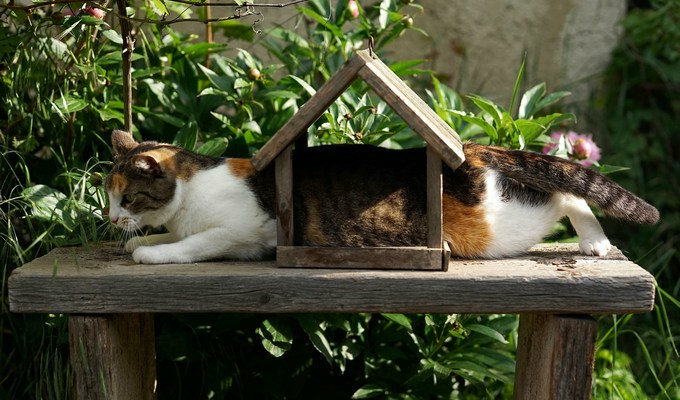 Domestic cats, like all cats, define their terrain. They do not particularly appreciate the arrival of a stranger. 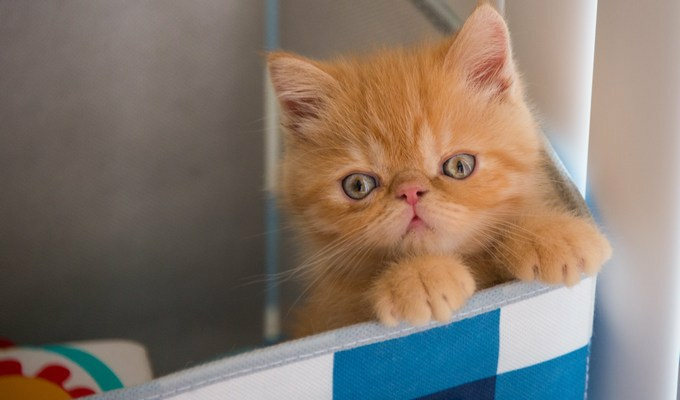 In order to prevent as much as possible the stress associated with the introduction of a second cat, the newcomer should stay the first day in a separate room. Thus, the already existing cat can get used to the corresponding new fragrance. A hierarchy will inevitably develop as soon as the two animals have the opportunity to measure their forces or to fight each other. Once a hierarchy has developed, they live in perfect harmony with each other. If the newcomer is a kitten, these things usually go much easier.